We are a small group covering West Cumbria from Silloth in the north to Millom in the south and Keswick to the east. We have a membership fee of £5. Anyone is welcome to our quarterly meetings – the next one will be on Tuesday 30 April at 1400 at Workington Library, Vulcan’s Lane. Come along to any meeting with your views which we can relay to bus operators. 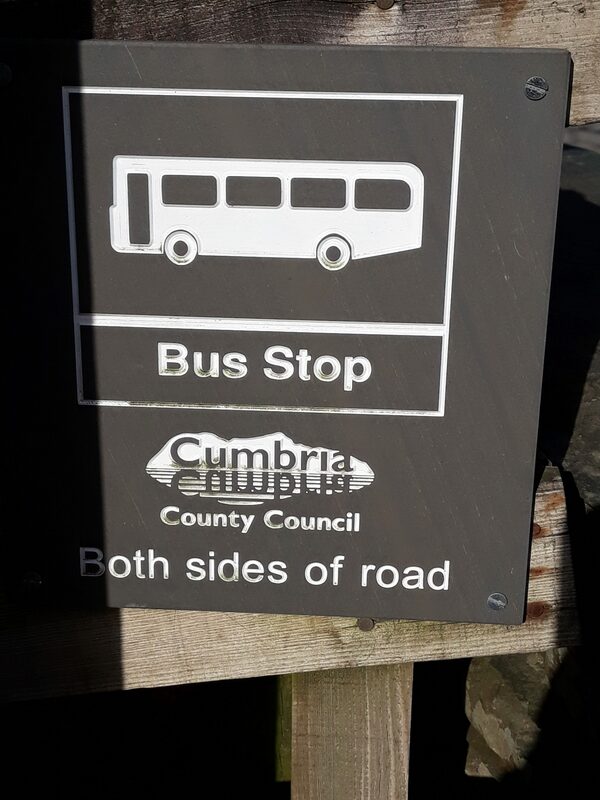 We meet regularly with Cumbria County Council and with our main operator, Stagecoach. We have been able to get improvements to a number of connections locally, many of which are improved. Traveline www.traveline.info or 0871 200 2233 is the main source of information and although there are still a few errors it is now much more accurate. Ellenvale took over service 39 Fletchertown-Carlisle in September and revised Netherhall and Cockermouth School services making them available to the public. 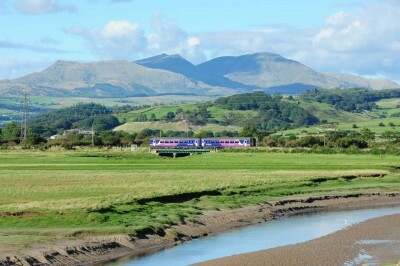 There are revised timetables for services 60 (Workington-Skinburness) and 68 (Maryport-Cockermouth) from 28 October. 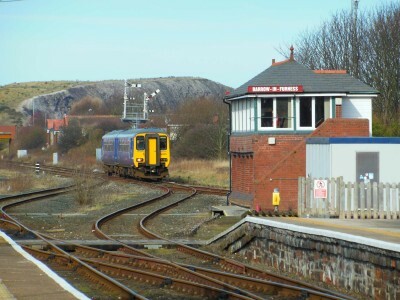 There is an additional Maryport-Allonby return journey in the morning, other buses are retimed, the last journeys do not serve Northside and the Workington terminus moves from the bus station to Jane Street. On service 68 there is an additional Maryport-Dearham morning journey and an extra afternoon bus to Cockermouth via Dearham, Other times are changed slightly. 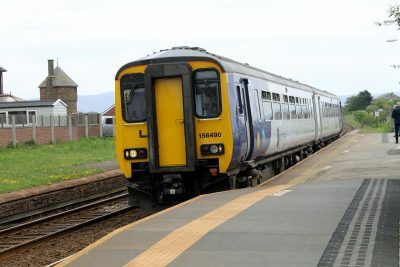 Cockermouth town service 69 is being withdrawn at the same time before a new service by a different operator in spring 2020 – we are working to try to get some interim service. The X9 Newton Rigg-Frizington service no longer calls at Cockermouth Main Street in the evening but uses the stop on Gallowbarrow. 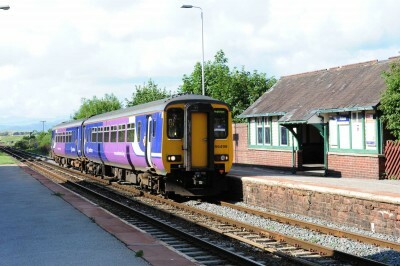 National Express have altered the former 0715 Whitehaven-London return service to run at 0845 and via Manchester rather than Birmingham. Stagecoach now accept contactless payment on buses. Bus or train? There’s a comparison of journeys on the FAQ page. 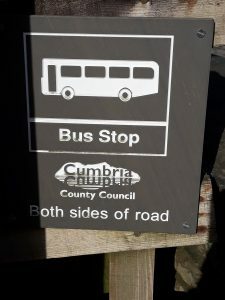 Walks from the bus – most of the walks listed on the Walk and cycle page can be done from buses. Dalston (not Sundays), Maryport, Flimby, Workington, Harrington, Parton and Whitehaven all have at least hourly buses. 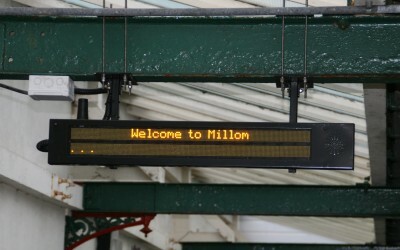 Seascale and Millom have a very limited service. Membership costs £5 a year and runs from the annual general meeting in October. We use contact information to send details of meetings and other appropriate notices and will correct or remove your data on request.